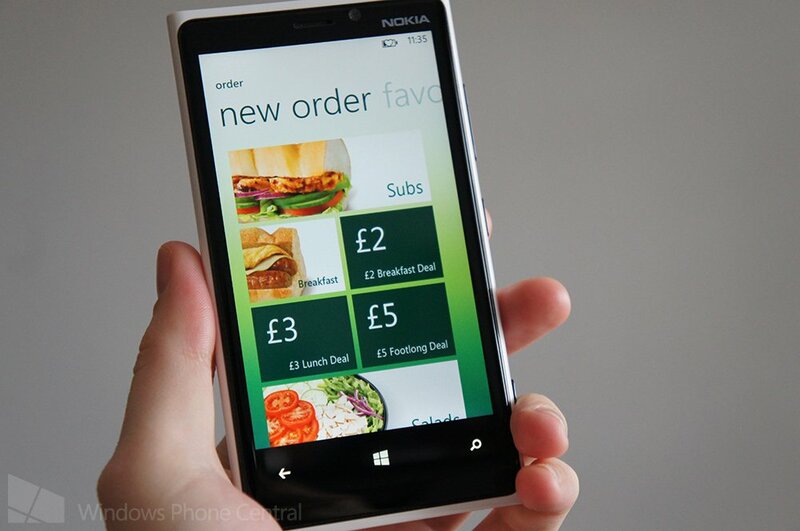 The popular food chain SUBWAY has released an official Windows Phone app for the UK. The franchise is a popular destination for the general public who rather enjoy fresh sandwiches with more choice than what's on offer at local supermarkets. Fancy ordering lunch without moving from your seat? 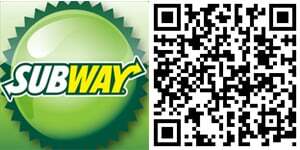 Now you can with the SUBWAY app. The app unfortunately only covers Greater London for the time being, but it's stated within the app that more regions will be added over time (we couldn't imagine the company limiting access to just a single city). The SUBWAY app is particularly useful for consumers who actively utilise the SUBWAY SUBCARD. The SUBCARD can be added to the app, which creates a digital version of the loyalty card, enabling consumers to collect points when purchases are made at an outlet. These points can then be exchanged for rewards. To locate the nearest SUBWAY, the app sports a locator that enables users to search for SUBWAY outlets by name as well as location. As well as finding out which SUBWAY is nearest, the official Windows Phone app allows users to place an order for pick up, specifying the outlet and pick up time, which will then open up the menu. The app will then walk the user through available sandwich types, sizes, toppings, seasonings, drinks, sides and more). The order will then be available for pick up at the specified outlet, which makes this a handy tool for use by those who work in the big smoke, in an office and require a way to get lunch ready in a matter of seconds while also keeping lunch time to a minimum. As noted above, the app is currently restricted to Greater London, but there are plans to add more regions in the future.